I believe in Fitness at Any Age. I teach the skills needed to maintain this ideal. Provided with the correct information and motivation, you will make the most of the rest of your life. 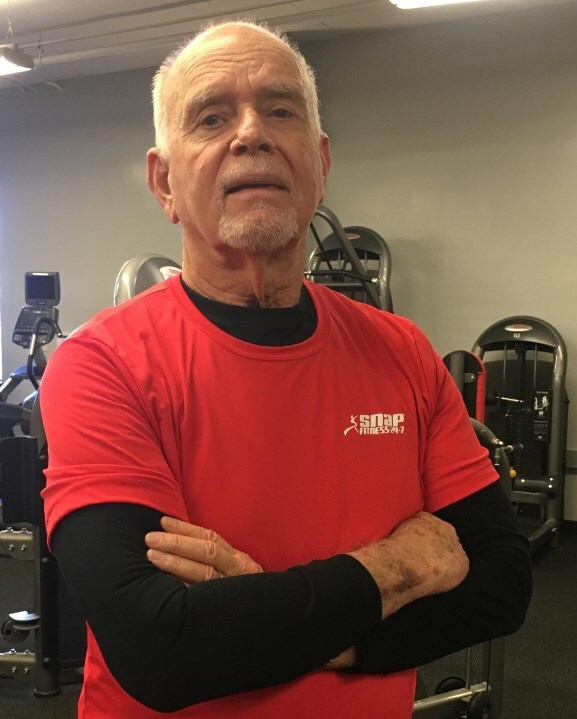 I have been a Certified Personal Trainer since 2005, working with all age groups, specializing In the special concerns of "Baby Boomer" age and older adults. 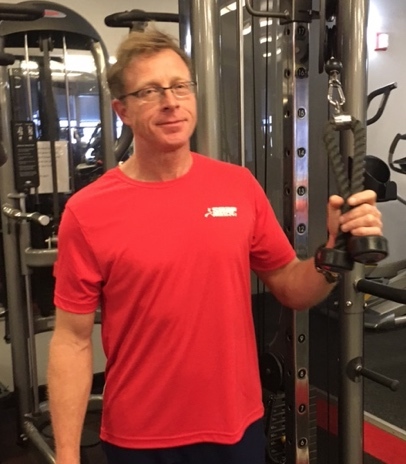 John is a certified personal trainer, a corrective exercise specialist and fitness nutrition specialist and has enjoyed training a wide variety of clients for the last 12 years. His approach to training is in building the foundation first and teaches his clients proper body mechanics, breathing techniques and progresses the client to high levels of fitness. I fell in love with fitness in high school, when I joined the rowing team, and carried that into college rowing for the University of Central Florida. As an adult, I renewed my love for sports when my doctor told me I needed to get my cholesterol down and my weight in order. I started running, which led to a passion for marathons, and triathlons, and learning how to fuel for those hard efforts. I decided I wanted to help other people with their health and fitness journey, so I became a Personal Trainer. I love functional fitness! I have worked with broad range of clients including: people new to fitness, athletes, Parkinson's patients,and cancer survivors. In addition to personal training, I teach group exercise. I really enjoy the energy of working of working with group. We have a new state of the art video wall where Les Mills classes can be called up On Demand, 24/7! We combined the world-leading fitness programs with pumping sound and motivation from some of the hottest instructors on the planet. It’s a truly inspiring experience that will drive amazing results. Don't miss out. 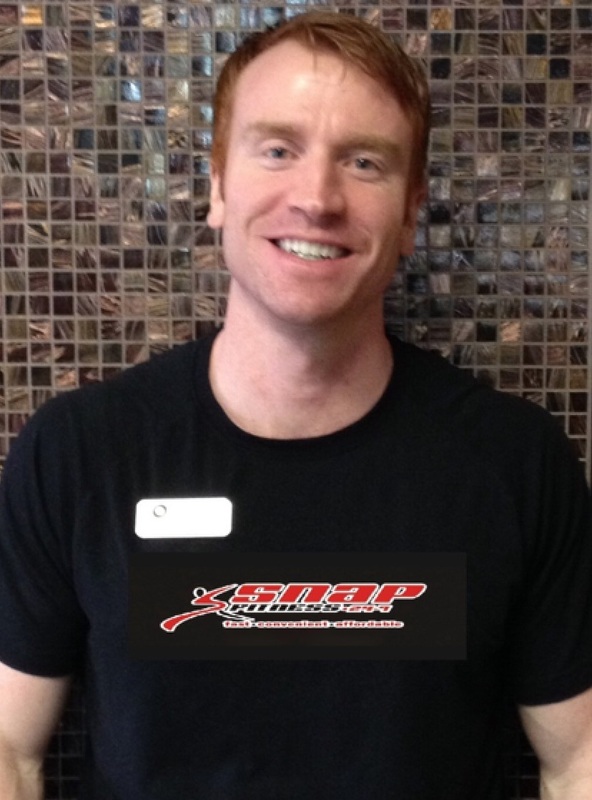 Join Snap Fitness today and get into virtual! We’re open 24 hours, 7 days a week, so you can work out when it’s convenient for you. 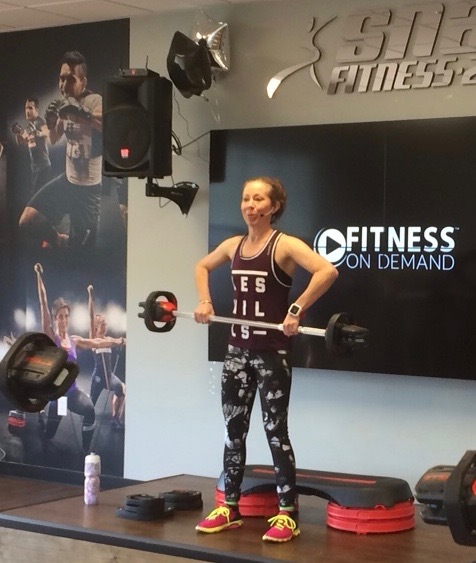 Did you know: when you join one Snap Fitness, you belong to them all? No matter where you travel, stop in for a workout! See for yourself firsthand what it feels like to belong to a Health Club where you are in control of your time! NO CONTRACTS!! We earn your membership every month, we don’t require it. If you want to be on your own we have a full line of cardio, free weights, TRX, kettle bells, and selectorized machines. If you want that extra help we have Personal Trainers that are available one on one . Always come into the club to sign up. We do not accept Fitpass at this time. Temporary memberships are available. Call for more details.